When you get to camp for the weekend, relax in comfort: After all, you’re there to take in as much of the outdoors as you can. 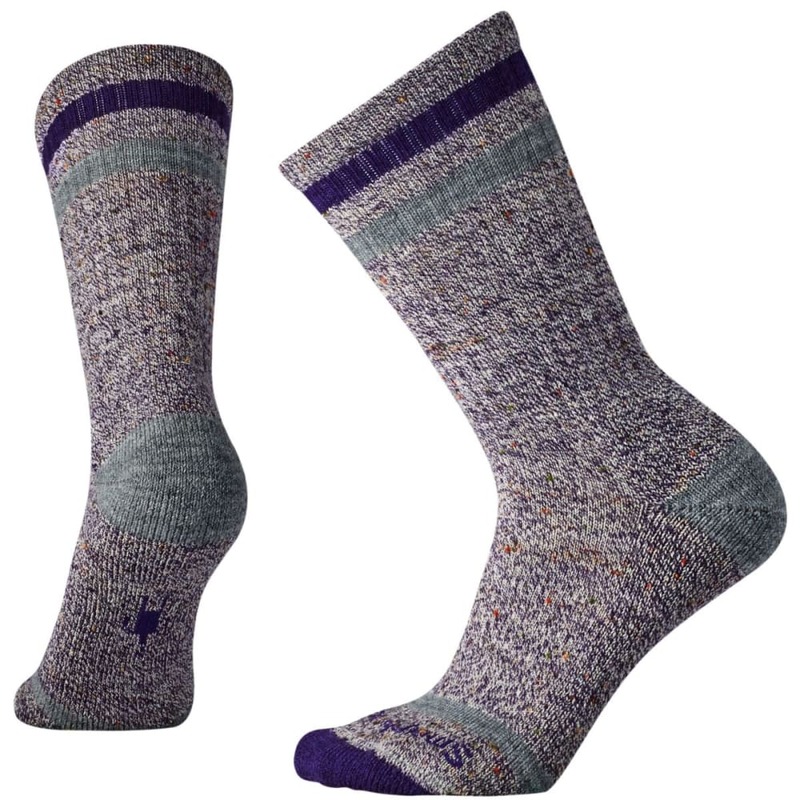 As part of that plan, this SmartWool sock steps in with just the right feel and look. Novelty Donegal yarn adds a classic heathered appearance, while merino wool naturally assists with odor, moisture, and temporary control to keep you dry and fresh. A medium-degree of cushioning then adds impact absorption, lessening any fatigue that could wear you out sooner than expected.